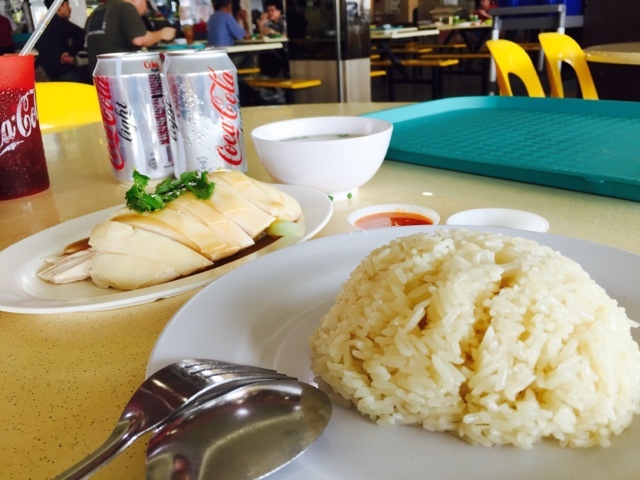 In Singapore, the Hainan adapted chicken rice was regarded as one of Singapore's national delicacy. In 2013, UK Celebrity Chef Gordon Ramsey accepted the Singtel Hawker Heroes Challenge to compete in a cook-off with top hawkers in Singapore. 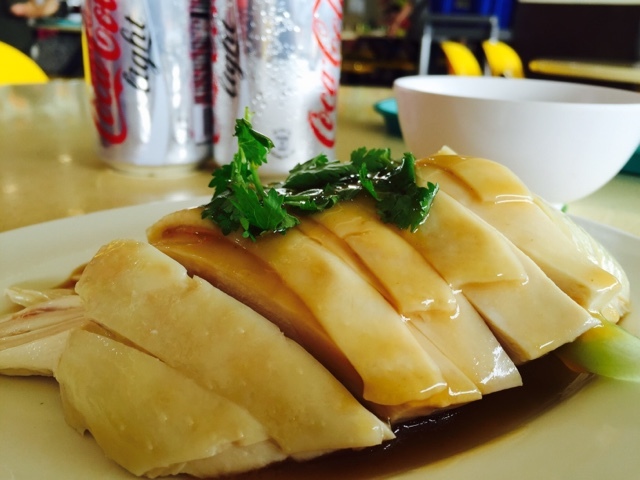 Tian Tian Hainanese Chicken Rice was one of the hawkers and defeated the UK chef. 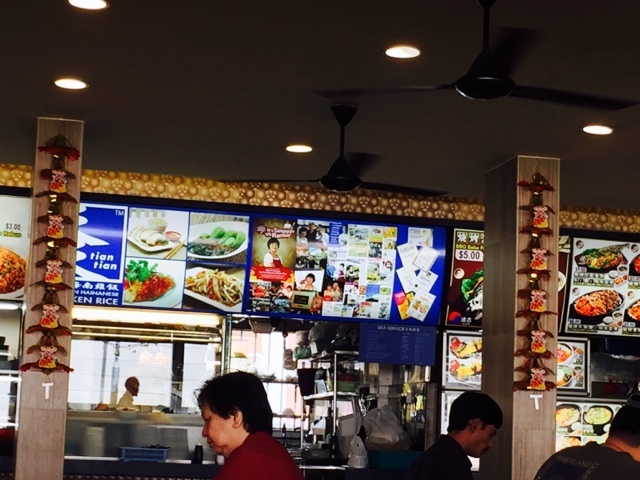 Located at Maxwell Food Centre, Tian Tian opened a branch in a coffee shop in the neighbourhood of Clementi New Town. 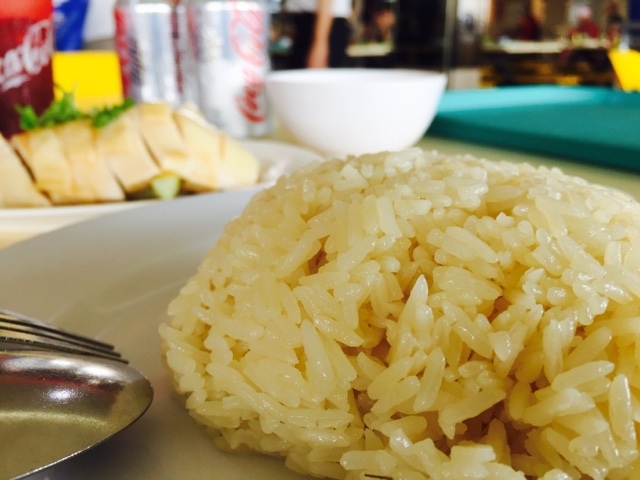 Aside to the steamed chicken and flavoured rice, it is equally important to have a perfectly concocted garlic vinaigrette chilli. The condiment was very spicy and extremely enjoyable at the same time. Add a tint of dark soy sauce to heighten the condiment and it was perfect.